With the arrival of the digital age, there is not only the unprecedented historical stage for the spread of knowledge and culture, but also bringing surprise and shock for the higher education teaching. At present, the education fields gradually opens up a new teaching mode worldwide. Especially, the application of digital teaching resources during the teaching process, not only brings unprecedented convenience and support for the teaching for all subjects and provides the teaching and the learning with the revolutionary significance, but also brings challenges. Teaching practice indicates that using digital teaching resource efficiently , is of great importance for students learning ability and the cultivation of problem consciousness and the scientific spirit of suspicion. By taking advantage of the digital teaching resources, teachers can stimulate students to acquire knowledge and discover with interest, which can prove that using digital resource is the best way to cultivate the independent learning and inspire the spirit of innovation. During the selection of digital teaching resources and the teaching process , students’ learning mode can shift from the one-way instruction from teachers into a two-way interaction mode between teachers and students. In this case, the teachers during the teaching process can better cultivate students ability such as discovering, thinking, analysis and judgment. 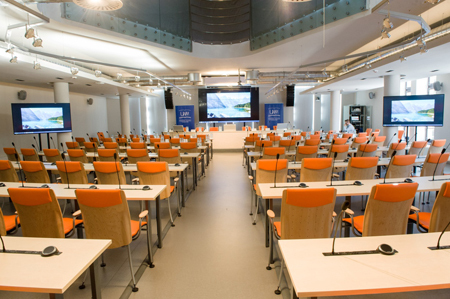 Located in northeastern area of Poland in Europe, Olsztyn University, goes with the tide of the popularization of the new educational model, during the construction of the digital computes, introduced the conference discussion system from GONSIN as an important part to improve its teaching quality. The university has been adhering to the guidelines of the "advanced school-running to create the brand". With the digital equipment, the university let the learners change from the accepter of knowledge mode to acquire knowledge, fosters the capacity of the students to take the initiative to acquire knowledge independently. The teaching resources , scientific research and social resources are highly integrated in the university. 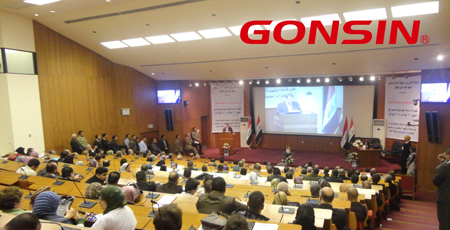 It is the new type of education institution integrated with the network, digitalization and intelligence. 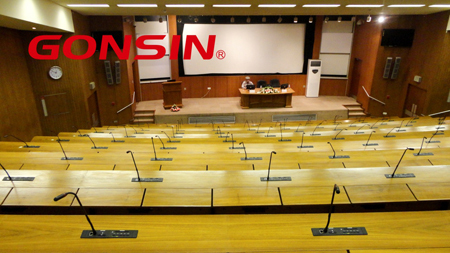 According to the actual need of the end user needs, the designer can design with specific purpose, makes it meet the needs of their different teaching functions, thus during the construction, selects GONSIN 5600 series. 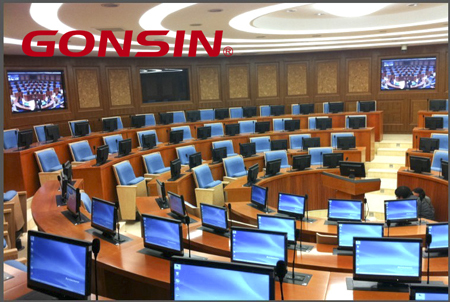 5600 series is a embedded modular digital conference system, it contains five functional modules providing basic discussion, simultaneous interpretation, voting, giving speech functions. Each module are independent, can be free combined as the users’ need. 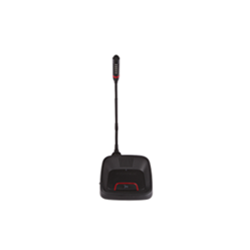 The users can increase or decrease the terminal function, according to different teaching demand, which makes it very convenient. The end-users can speak or apply to speak by the basic discussion module. And it can be installed the automatic camera to track automatically, so the audience can see the people in the screen while listening. 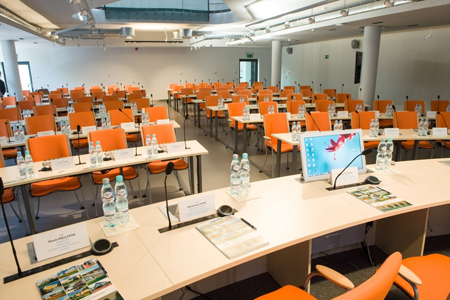 The simultaneous interpretation module can support six channels simultaneous interpretation, students from different nations can hear the speech by the earphone and choose the language channel, which solves the problem that the teaching quality in the international university could be the decreased because of the language barrier.Voting module has functions such as registration, voting, election, appraisal, scoring. The end-users can interact instantly in the classroom by utilizing the functions from the module. The actual data from the scene, provides supports for teachers to decide and for students to assess self-capability. 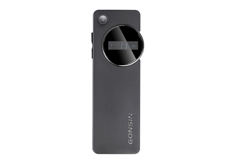 The speaker module allows students in every corner of the classroom can hear teacher's voice clearly. Students utilizes the digital teaching resources directly, without doubt, is the opportunity for students to practice and improve their comprehensive attainment. For teachers, it is the best way to examine learning ability of the students and the results of the education. Building the digital campus requires the advanced idea and what is more needed is the advanced technology. Since the foundation of the CONSIN, it insists on independent innovation and treats product diversification as development strategy. 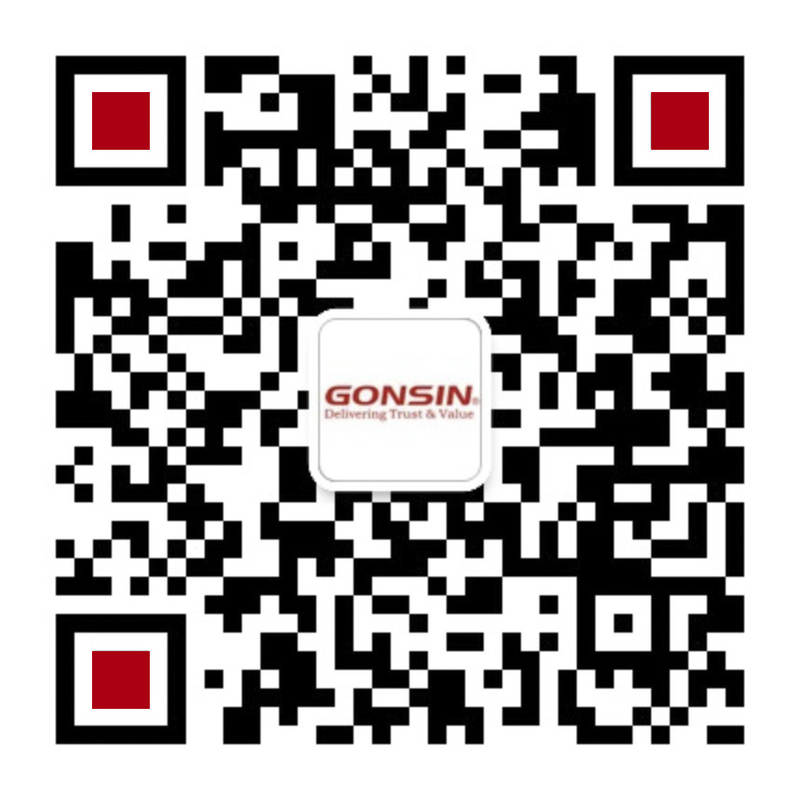 All products launched by GONSIN have independent intellectual property rights.GONSIN has obtained 41 patents such as patents for invention, utility model patent and appearance patents. 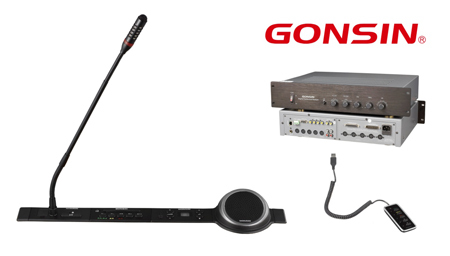 The GONSIN digital wireless conference voting system and DSSS digital wireless simultaneous interpretation system won the honors including "National Torch Project" by the Ministry of Science and Technology, "Guangdong Province Key New Product" by Guangdong Department of Science and Technology and "Intelligent Building Quality Products" by the intelligent Construction Branch of Chinese Construction Industry and other honors; GONSIN DSSS wireless simultaneous interpretation system has successfully applied DSSS wireless technology to the conference system industry, which is the first move in China, and fills the gap in the market. 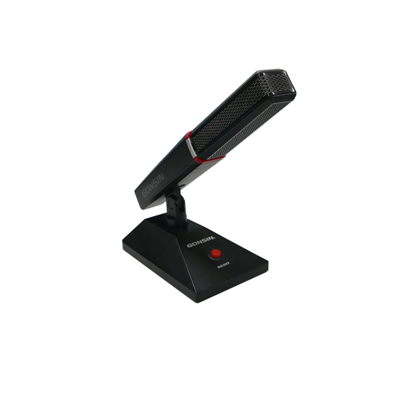 The DCS series, with exquisite design and differentiated development strategy, creates economical paperless conference and whole series of wireless conference products that can adapt to various scenes. 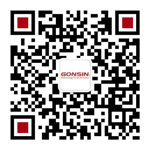 GONSIN believes that by our efforts, we will win more in the future for our clients.